Perfect for the paint industry. EMPAC's foil liners are manufactured according to defined barrier and foil characteristics as well as individual specifications. Depending on the product requirements, we develop the necessary high-barrier foils from various polymer combinations. EMPAC foils also protect any problematic goods from corrosion, oxidation, microbiological spoilage and light. Various PE and aluminium composite foils are available ex works. Ongoing interim and final checks guarantee the high quality of all EMPAC liners. 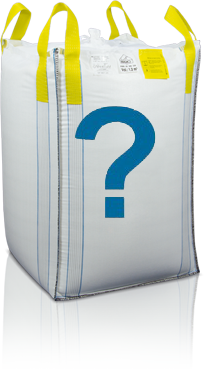 Our precisely moulded sealing foils offer additional protection in rigid intermediate bulk containers (IBCs) for paint products. They also improve the watertightness of the overall packaging and make it easier to clean the IBC, especially the top. The sealing foils are permanently antistatic and free from silicone and substances that promote levelling. 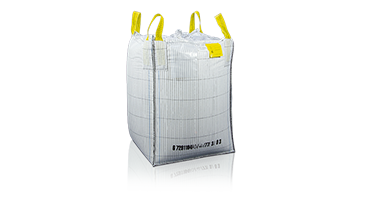 The Pactainer also offers customised packaging in flexible sizes for hazardous goods. 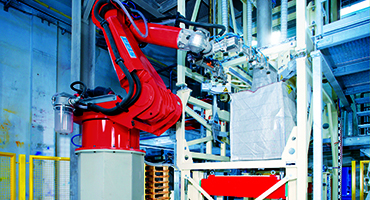 RoboBags offer automated filling for added security and increased productivity. We not only offer ready-made products, but are also always in a position to meet our customers’ needs with flexible solutions. Give us a challenge and tell us what you need. We will find a solution that precisely meets your needs.